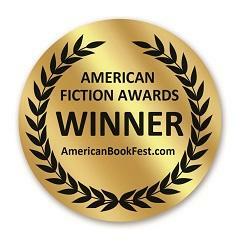 for Best Children’s Picture Book 2018!!! 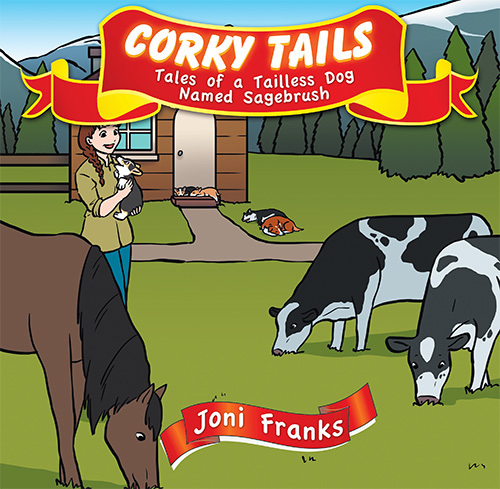 In Corky Tails, a young woman and the little dog disprove the disbelievers. They overcome fears that others can put upon you just because you look different. 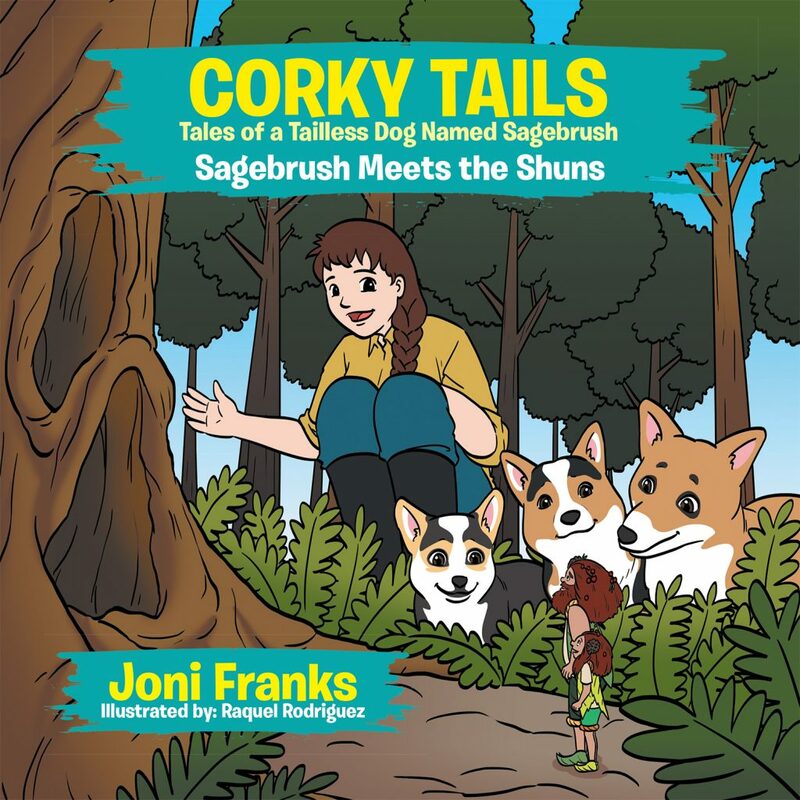 In Corky Tails Tales of a Tailless Dog Named Sagebrush: Sagebrush Meets the Shuns, Sagebrush and the young ranch woman work together to offer the homeless Shuns a chance to live out their dreams through kindness and love. 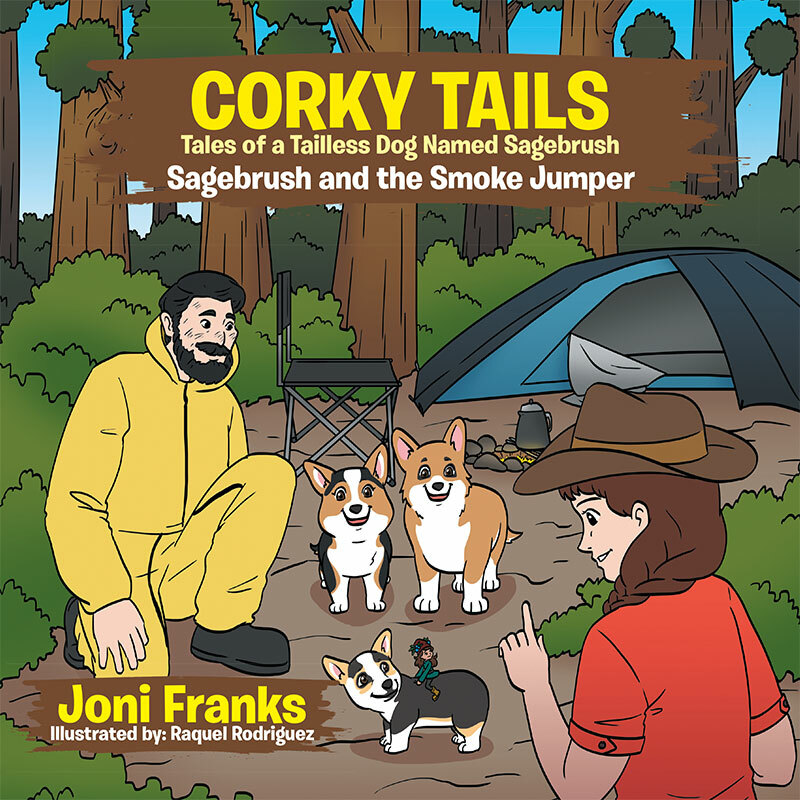 In Corky Tails Tales of a Tailless Dog Named Sagebrush: Sagebrush and the Smoke Jumper, Sagebrush, a tailless puppy, journeys into the deepest recesses of the forest. It is there she meets Juniper Berry, a tiny unknown creature called a Shun. 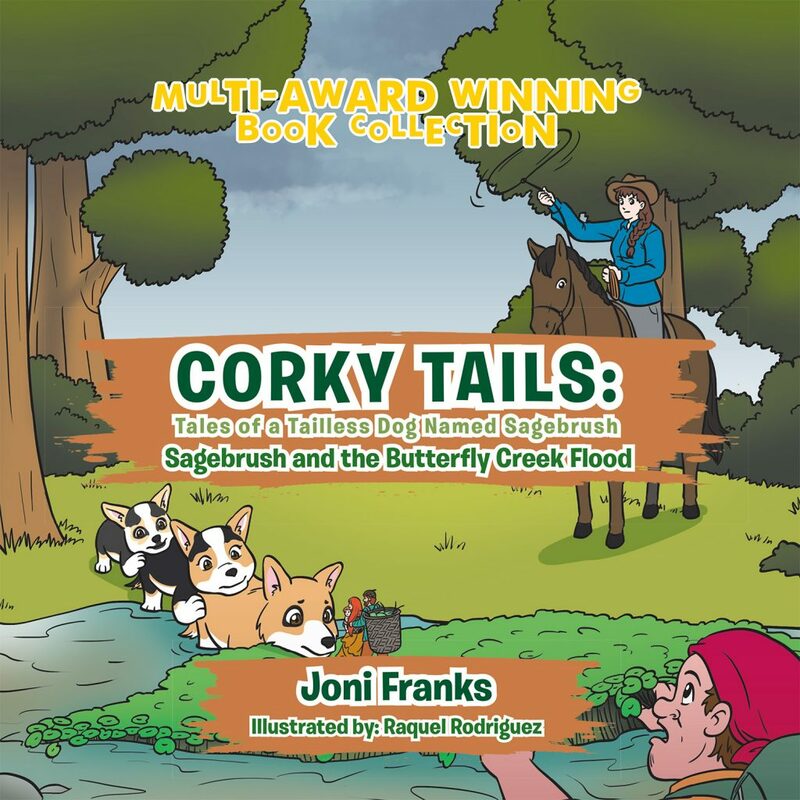 Juniper Berry is now a homeless orphan due to the giant tree-cutting machines that the humans have sent to clear the forest of the trees that the Shuns once made their homes in.